Get your very own souvenir from Camden Park. 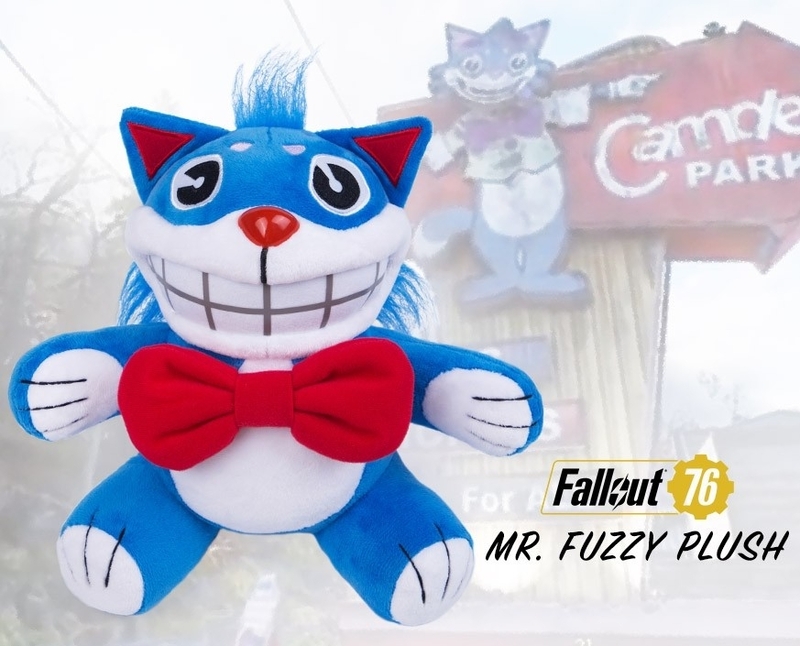 Gaming Heads is proud to present the Mr Fuzzy plush from Fallout 76. Featuring high quality materials and poseable arms and legs, this cute (and clean) plush makes it a perfect addition to your video game collection! . Gaming Heads is super excited to introduce the new series 1 of collectible Vault-Tec Vault Boy Bobbleheads from Vault 111 in Fallout® 4! It includes Endurance, Energy Weapons, Lock Pick, Melee Weapons, Repair, Perception and Strength.